1 Bedroom Flat For Sale in Sutton for Guide Price £230,000. Guide Price 230,000-250,000. A spacious first floor flat with a modern open plan feel with pleasant views overlooking playing fields with the benefit of a very long lease and no on going chain. The accommodation comprises hallway, open plan living and kitchen areas, double bedroom and bathroom. 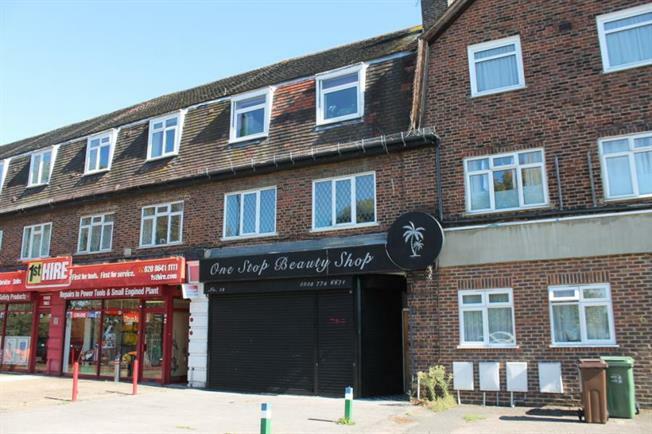 The property is situated opposite Rosehill Recreation Ground with access to Sutton and Morden town centres and transport links.